Size and weight of the DS51 make it the right choice for the traveling underwater photographer. The DS51’s intensity and angle of coverage are comparable to any strobe in its class. 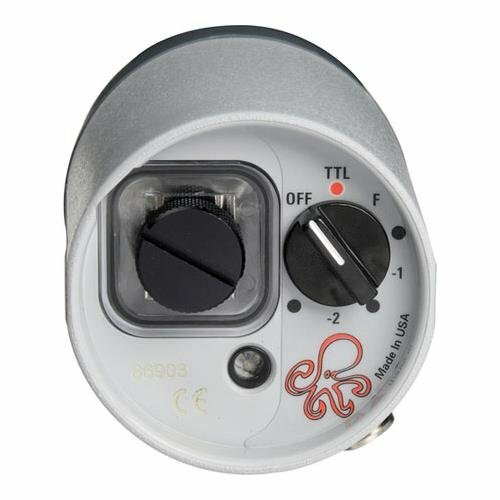 The strobe can easily switch between TTL/Auto and any of the six manual power settings through a big, easy-to-turn dial at the rear of the strobe. A simple battery door is straightforward to take away and replace and provides a clear view of the O-ring seal. The strobe’s battery compartment is independently sealed from the electronics preventing further damage within the event of a flood. 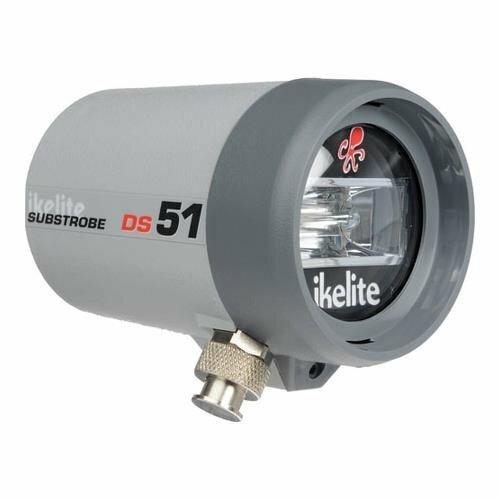 When combined with a compatible Ikelite digital TTL system or film TTL system, the DS51 robotically adjusts brightness to offer ideal exposure whether you might be shooting macro, portrait or wide angle.